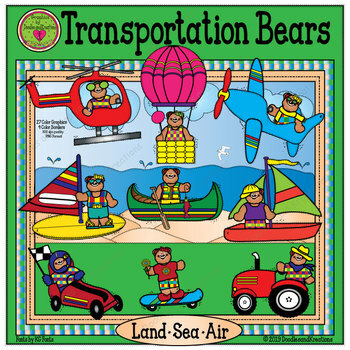 Transportation clip art for worksheets, activities, bulletin boards, and more. 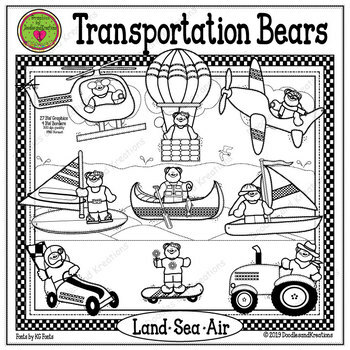 This clip art set includes 9 graphics each of land, sea, and air travel in both color and black and white. This coordinates with our Transportation Borders Clip Art Set.